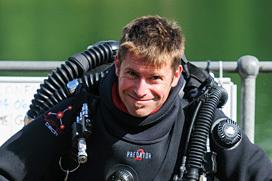 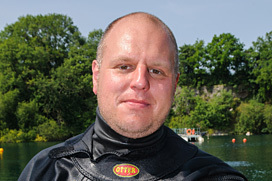 Adam started diving in 1995 aged 12 and knew instantly he was born to teach people to dive. 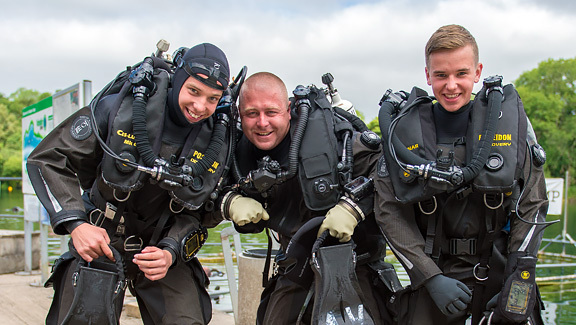 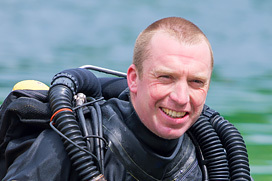 Adam now runs one of the UK's largest certifying dive centres and is one of a select group of SSI Recreational, Technical and CCR Instructor Trainers. 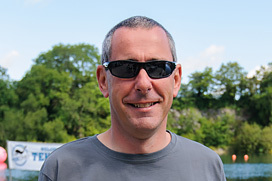 In his role as SSI TXR International Training Director, Adam is a contributing editor to the new XR and TXR Technical training materials for SSI. 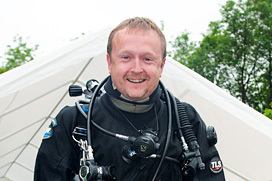 Undoubtedly Adam's passion is teaching - passing on knowledge & skills in technical, sidemount and closed circuit rebreathers, both at user and instructor level. 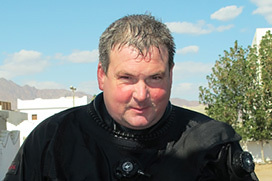 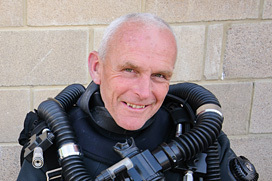 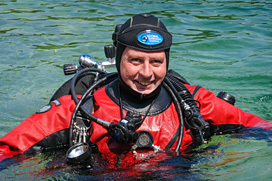 Matt has been diving since 1994 and switched to diving CCRs in 1997 and has only dived rebreather since. 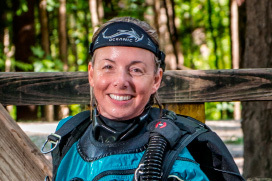 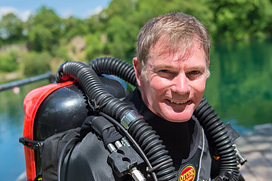 His many rebreather adventures around the world have led him to adopt a training style that is eagerly received and leaves a lasting impression, and is now at the forefront of training the next generation of rebreather divers and instructors as Hollis training director. 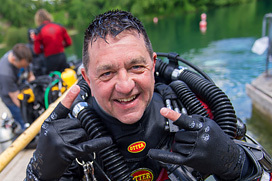 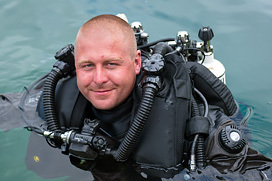 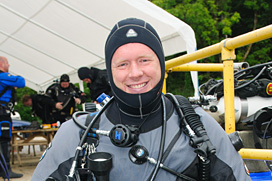 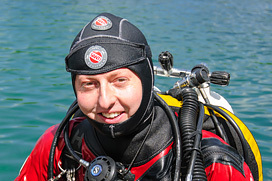 Matt truly is a rebreather specialist and looks forward to sharing his experience with you at TEKCamp.